Sinn Féín TD Pearse Doherty will be the keynote speaker at this year’s Easter Sunday Commemoration in Carrickmore. As well as the main commemorations, over 40 localised graveside commemorations and wreath laying ceremonies will take place throughout Tyrone over the Easter weekend. Calling on Tyrone republicans to attend their local and main commemorations, Pearse Doherty TD said, “Easter is a time for remembering friends and comrades who have given their lives in pursuit of ideals and goals of Irish Republicanism. DUNGANNON Swifts will begin the search for a new manager following the imminent departure of Rodney McAree. 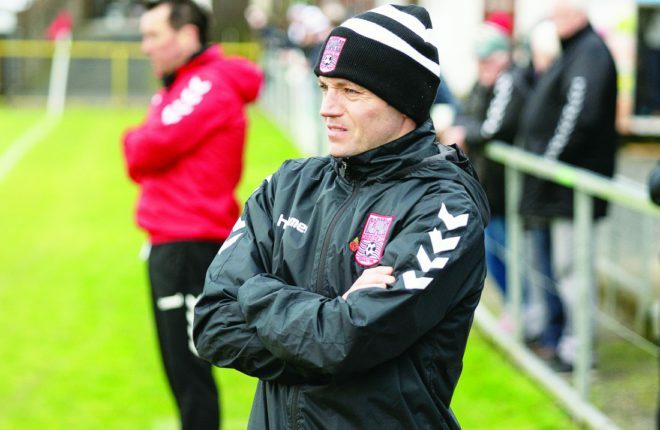 DUNGANNON manager Rodney McAree is the front runner to become the next manager of Coleraine Football Club.